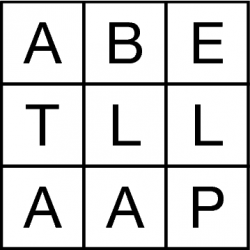 How many words of three or more letters can you find by tracing out a path from letter to touching letter, without visiting any letter more than once in any given word? 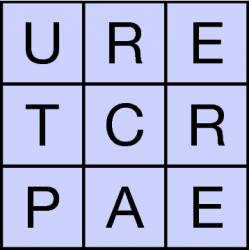 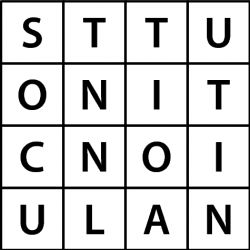 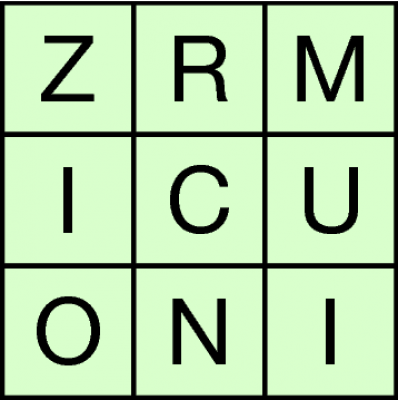 In these puzzles diagonal moves can be or can not be allowed, as you choose - allowing diagonal moves typically means that many more words can be found. 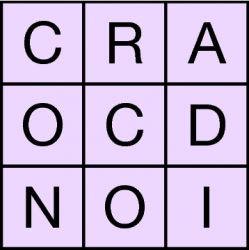 The size of the grid can also be varied, as one sample below shows.